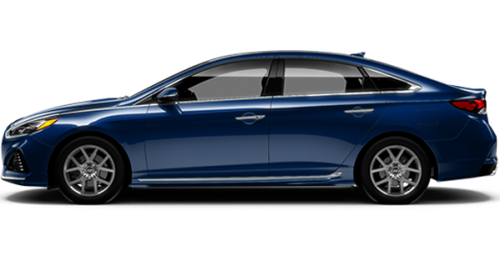 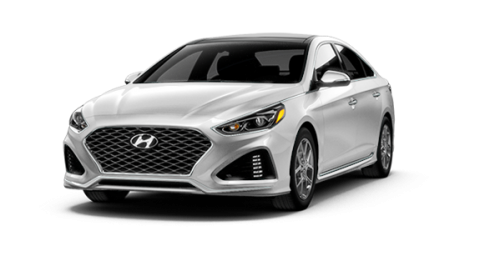 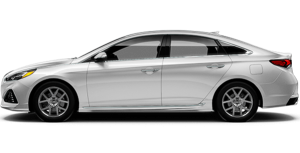 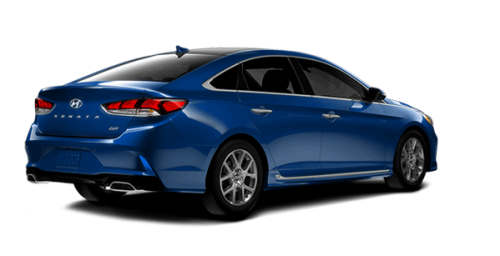 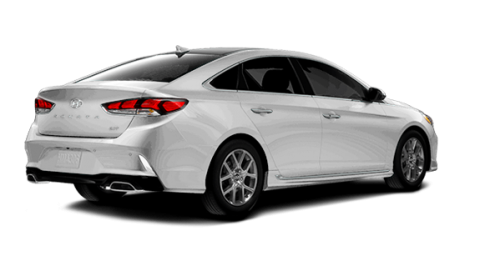 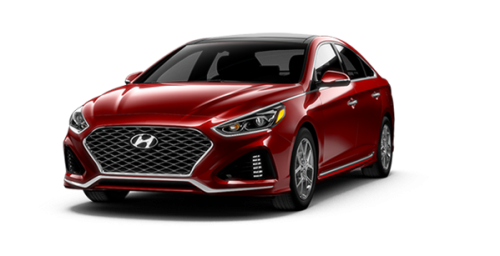 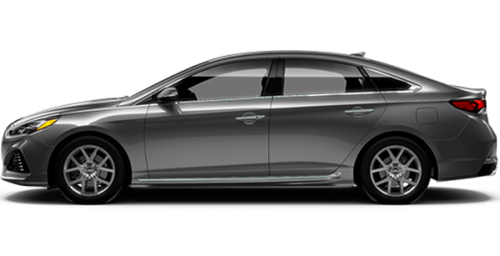 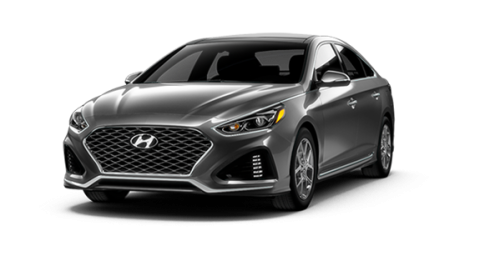 The 2018 Sonata features a new cascading front grille that is surrounded by a redesigned front fascia with available LED headlights. At the rear you’ll find the restyled tail lights, trunk and lower body panel that deliver an athletic stance. 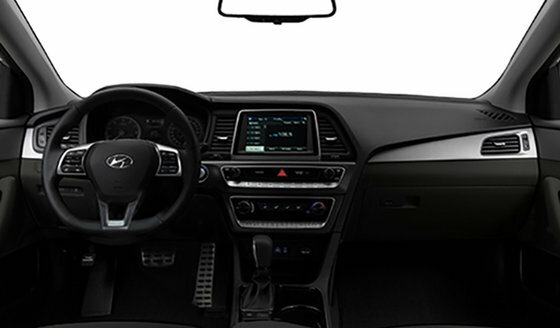 And while everyone around will see the striking design, inside the cabin you know there’s more to the Sonata than just its beauty. 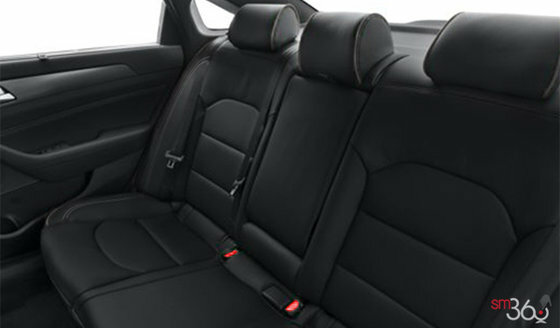 A wealth of standard features keep you comfortable, connected and safe, so you can relax and enjoy the journey.